I read somewhere that in these tough economic times one can save money by using ingredients on hand, rather than thinking up a recipe and then going to the store to purchase what we need. I have become better at doing this, and have come up with some unique dishes. The other niught, I tossed cooked whole wheat penne pasta with ground hazel nuts and poppy seeds. These were topped with a commercial spaghetti sauce and parmesan. It was very good. The vegetable I cooked was parsnips. I love parsnips, even though my taste is not shared by everyone. They are good cooked half and half with carrots, which are closely related. My New Zealander friend says both vegetables are equally popular in his country. 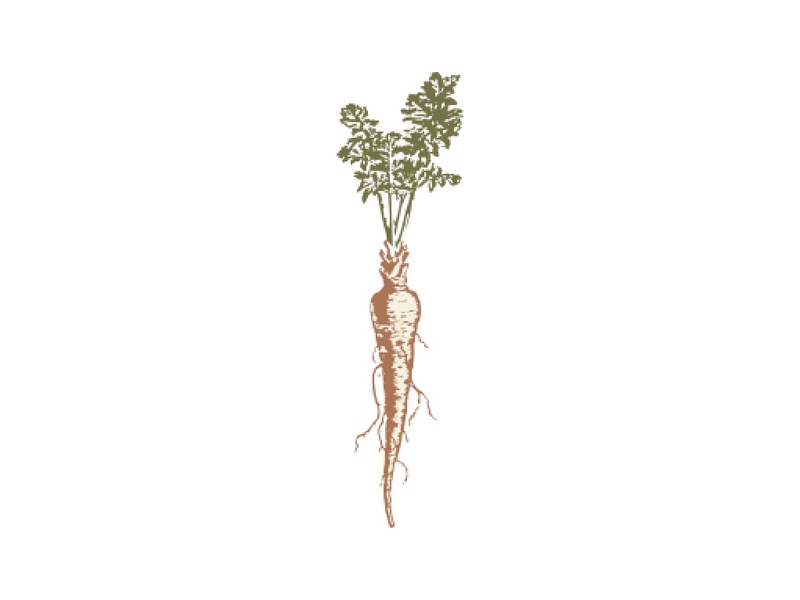 Parsnips have been grown for centuries, and before the introduction of the potato, were the most popular starchy root vegetable among early settlers to the North American continent, having been brought over from Europe. There are even wild parsnips that escaped from early cultivation. During Lent in medieval times, parsnips substituted for meat, even though they taste nothing like meat. They do have a satisfying, heavy quality. And having been frosted, they are slightly sweet and very delicious. Try them! You are currently browsing the The Blueberry Tales weblog archives for January 2010.